On Thursday, Pakistani army had targeted Indian posts and civilian villages along the LoC in the Pallanwala sector of Jammu district. 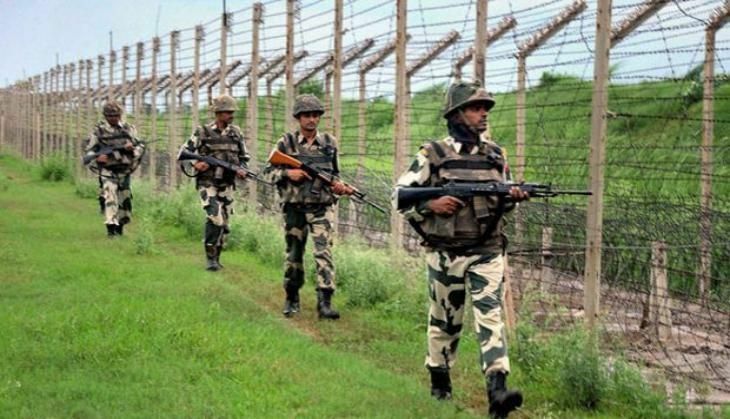 Pakistani troops on Tuesday targeted Indian posts with heavy firing and shelling for four hours along the LoC in Rajouri in Jammu and Kashmir, forcing Indian troops to retaliate. There have been a whopping 286 incidents of firing and shelling along the LoC and the International Border (IB) in Jammu and Kashmir by Pakistani troops that have resulted in the death of 26 people, including 14 security personnel, since the surgical strike on terrorist launch pads in PoK on 29 September.